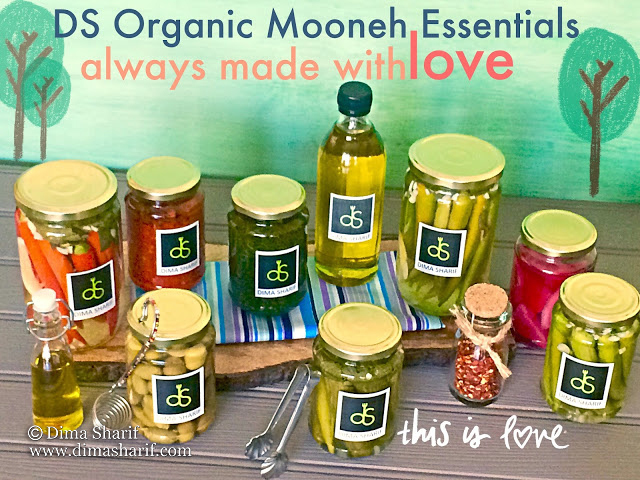 I am kicking off my new brand of foods with this range of Organic Mooneh Essentials. 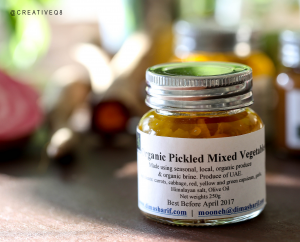 This is a line of products that preserves UAE organic seasonal local produce when in season (available in plenty and in best quality) either by means of fermentation, jamming, drying or saucing…etc. The range is focused on being 100% organic. As you already know and have been reading on my blog I am a huge supporter of eating organic, organic farming and farmers simply because organic farming is the only method of producing healthy, chemical-free, non-hazardous produce that not only does not harm our health but also does not harm our environment in the process (as you may already be aware I had been posting many #GoOrganic posts on this space). I believe this to be both a responsibility that we all share towards ourselves and our earth as well as a legacy to leave behind for future generations as the last thing we want to do is leave them a dead earth because of our recklessness and mindless choices. As such it is only natural that this range is 100% organic. With that said, the process of producing food is one that involves a lot of hard work. Especially true to actually growing produce. The farmers who work very hard to produce our food do so with great love, and also with a lot of hard labour. They are the ones to whom the phrases “product of love”, “made with love” or “giving a little of themselves in the process of making the food” really apply. These farmers have managed to grow amazing produce and varieties in what is otherwise known to be a desert! They do work with love as without it no plant is ever nurtured to give and without continuously pouring this love over the tiny springs no plant will bear fruit, then without this love, no fruit will make it to our tables. Therefore, these farmers do give a little of themselves, perhaps a whole lot, and one thing for sure their job is not the easiest, nor the safest bet. Organic farming is very much affected by environmental conditions, for instance the weather; whether cooler or hotter than usual can affect the yield and quality… among many other factors. These farmers continue however to put their resources, hard work and love into their farms and produce to ensure that we have local organic food to savour with our loved ones. Those farmers who made a conscious choice to farm organically for all the reasons above are the ones I want to express appreciation for, and therefore wherever possible my personal and brand’s choice and priority is their local organic produce. Wherever that is not available as is the case with olives for instance then my choice and priority is the highest quality organic produce in this region, starting always with my family’s farms produce. On the same hand, it goes without say that this range is highly seasonal, depending only on what is in season, harvested in its natural season, preserved in the same season and lasting for as long as it lasts until the next season. 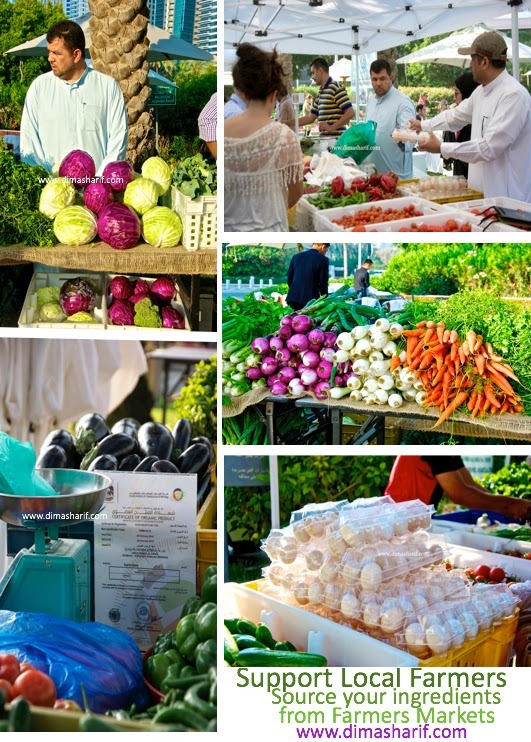 Therefore, the range will offer different varieties with the different seasons and some varieties will not be on offer once their season is over. As such, when you see something you like go for it and grab your jar before it runs out. Furthermore, my whole range is artisanal: handmade, individually packed and made in very small batches. This is not mass production, it is the exact contrary of that both in philosophy and production. I often expressed on my blog how our modern lifestyles and the whole globalization of goods had altered food and food production to accommodate mass production. So much so that we can hardly tell what we are eating anymore. Modern processed foods and produce are very often tasteless and we are mostly incapable of telling the difference between the different foods (they almost taste identical, mostly of cardboard). I want to taste a cucumber in the cucumber pickle, and a turnip in the turnip pickle. 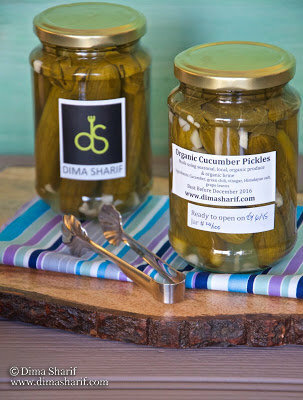 I want to taste lemon in the lemon chili pickles not the waxed layer and food colouring. Nor do I want to taste the medicinal, chemical artificial additives and flavouring that make both the taste and colour of the food laboratory-like rather than table worthy. 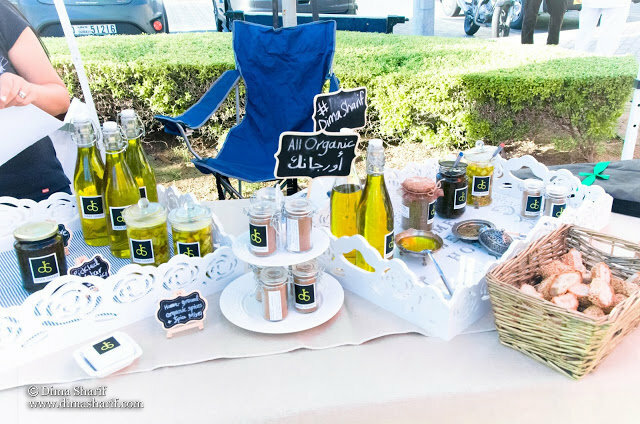 And therefore, I had made it my mission to create a range of Organic Mooneh (pantry essentials) that brings back that good old natural flavour into our kitchens and tables. That serves condiments that are neither overly salted, nor overly acidic. Textures that are natural to the fermentation process. Jams that will not turn your stomach with over sweetened notes. Sauces that you can tell the ingredients of, even with your eyes closed. Spices that fill a room with aroma when the jar is opened. 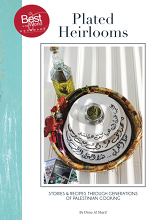 Olive oil that opens up the aromas of its accompaniments… you get the drift. What’s The Big Deal, Why Do Things HAVE To Change? Today’s Modern Food – It Is Not What You Think!